Made of break resistant polycarbonate plastic, this clear Cambro 500CW152 Camwear clear 5.4 oz. 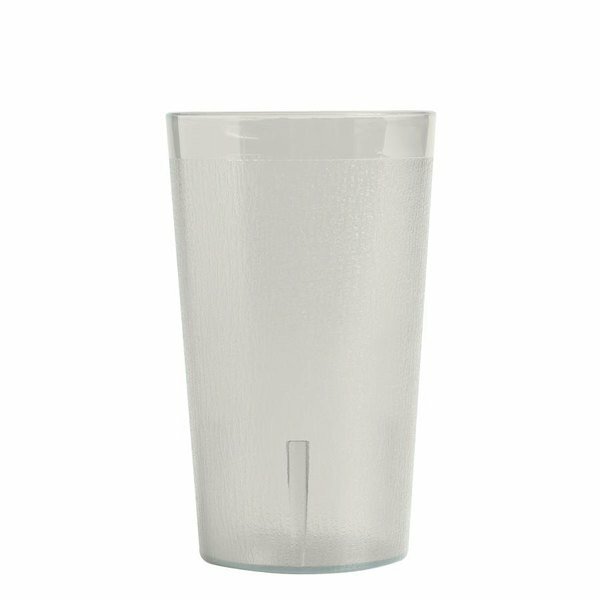 tumbler is perfect for serving cold beverages, juice, or even milkshakes at casual dining restaurants, cafeterias, day care facilities, and retirement communities. Its textured exterior provides a secure grip and reduces scratching.